You’ve packed the car, the kids are excited, you’ve found and booked a fantastic Carolina Beach or Kure Beach vacation home. You’re all set for a great vacation. But did you remember to protect your vacation investment? Of course, you may have just started planning your next beach vacation, and if that is true, this blog is for you. This week we explain everything you need to know about travel insurance, and we have a few tips and tricks on how to protect yourself from identity theft. Every year vacations are interrupted by unforeseen events. Maybe there is a death in the family, illness or sometimes even mother nature has other plans for your vacation week. The most affordable way to protect your investment is by purchasing a travel insurance policy. 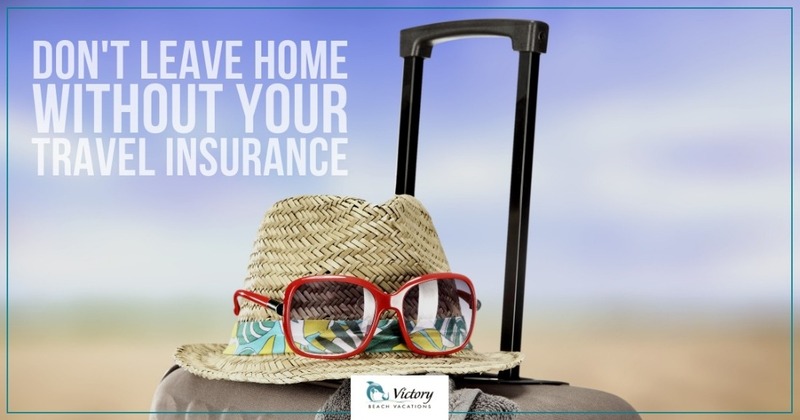 When you book your vacation with Victory Beach Vacations we’ll give you the option of purchasing travel insurance and discuss the details of the coverage. Our helpful and friendly reservationists can answer any questions you may have about the coverage, but here is a quick review of the basic things covered by travel insurance. Travel insurance is great because it provides coverage for some aspects of your trip even before you leave. There are also great benefits while en route to Carolina Beach or Kure Beach. None of us like to think about it, but an interrupted trip can cost thousands in unplanned expenses. The costs of changing a flight hotel nights in hotels, rental cars, and meal expenses can easily reach into the thousands of dollars. Mother Nature has made a beautiful vacation destination on Pleasure Island. However, sometimes she can be a little temperamental. While it is a rare event, it does occasionally happen that a vacation may be delayed due to a hurricane or other weather event. Did you know that travel insurance is the only way to guarantee you’ll be reimbursed for any losses due to a mandatory evacuation? We promised you a few tips you can use to make sure that you reduce the chances of having your identity compromised while traveling. These are great tips you can also use in your everyday life. The reality is, these days we are much more dependent upon technology. While these new tools make life a whole lot easier, they also create opportunities for those looking to commit a crime. There is nothing you can do that will make you 100% immune from identity theft, but these helpful tips should give you an advantage and make you less likely to experience identity theft. If you aren’t using cash while traveling, use a credit card. Credit cards are preferred over your debit card. If someone gets your debit card number, you’ll likely lose all the money in your checking account. Reversing these charges is difficult and time-consuming. 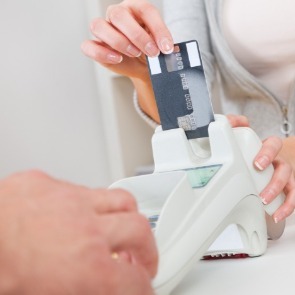 If someone steals your credit card, you’ll have an easier time recouping your losses. When using your debit card (which isn’t recommended) make sure to choose the option of having the transaction processed like a credit card. By using it as a credit card, the merchant will require a signature and because you are using it like a credit card you are afforded more fraud protection versus using a traditional pin based card. 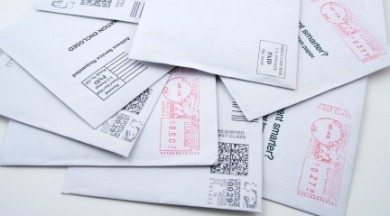 Pay your bills before leaving for vacation. Never take bills along with you. Leaving a bill around by accident with sensitive account information is a serious threat to your identity. Will you really need your checkbook and extra credit cards? Sanitize your wallet and remove anything and everything you will not be using on your trip, especially things that are useful to criminals. Before you leave on your trip, call your bank and credit card companies. Let them know you are going to be traveling. Most institutions are happy to monitor your accounts, as they don’t want to be liable for any stolen sums. Are you ready to book your Pleasure Island beach vacation? All you have to do is pick up the phone and BOOK DIRECT AND SAVE with Victory Beach Rentals! Don’t pay extra traveler’s fees…BOOK DIRECTLY with Victory Beach Vacations where we guarantee the lowest rates on our properties! Many outside sites charge TRAVELER’S & SERVICE FEES. Please be sure to book through our website or call our reservationists at 888-256-4804.